So what’s the story for Arts funding coming out of the 2015 budget? The bottom line is that the Australia Council has had its funding slashed and $105m over the next 4 years will be diverted to the Attorney-General’s Department. Screen Australia has also suffered deep cuts. The $105m effectively becomes George Brandis’ slush fund to be spent on “quality arts and cultural experiences”. This effectively negates the Arts Policy followed by successive governments, both Liberal and Labor, over almost the last 50 years which was based on the concept of ‘peer review’. Funding decisions weren’t made by politicians or bureaucrats, but by ‘arts professionals’, other practicing artists or writers, or people with a deep and critical knowledge of the arts. Peer assessment was by no means perfect. We all know that the arts, like most professions, are riddled with personal ambition and jealousies, so the funding process was open to the same sort of risks and issues that any competitive tender process is open to. But it removed the direct hand of government from the process – the government of the day might disagree with what was printed in Quadrant or Overland, but they could not directly intervene and direct the Literature Board to stop funding a particular journal (though some might argue there were more subtle ways of government’s influencing decisions). What this government has done, however, is to attack this notion of separation and granted the Minister to make major cultural funding decesions. The immediate situation becomes even more desperate when we recall the current Minister, George Brandis, in March 2014 argued that all Australians have “a right to be bigots”. So what should we expect? 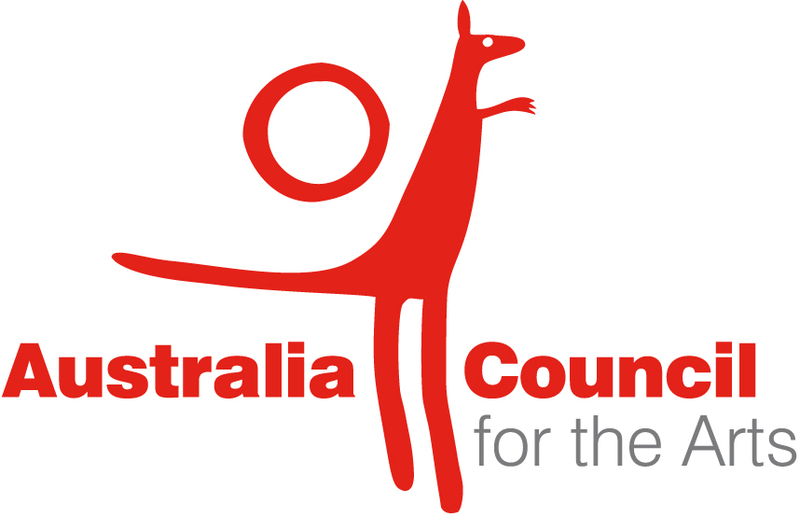 For the Australia Council it means that programs will need to be cut back and I suspect it also means job losses. If we assume that the large flagship companies, such as Opera Australia and the State Theatre Companies and Orchestras are to be funded directly from the Minister’s pocket, then it would be perfectly accepting for the Australian Council to cease funding these companies, or at least their funding by $105m over four years (they wouldn’t want to be seen as “double dipping” after all) and to concentrate on funding individual artists and projects which don’t fit into the Minister’s concept of blockbuster excellence. I somehow suspect, however, that this will not be the case, that the cutbacks will target long running arts projects which the Minister does see as “adding value” or as being “culturally subversive”. A bridge has been crossed now, the notion of arm’s length funding has been undermined, we all know that if the Minister doesn’t like the decisions the Australia Council makes then the roll of his slush fund can be expanded at the cost of the Council. There will be a number of artists, writers, projects and journals who will be feeling quite nervous following this budget. Now is probably a good time to start looking a Plan B. This entry was posted in Issue 14, Opion and tagged Arts Funding, Australia Council by Mark Roberts. Bookmark the permalink.